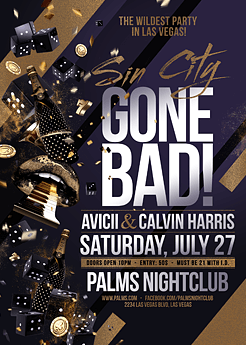 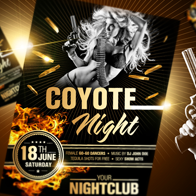 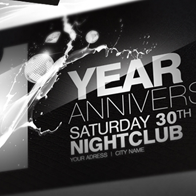 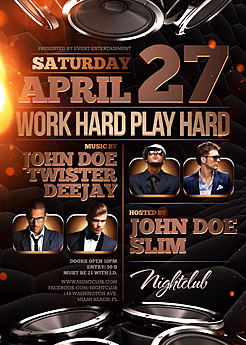 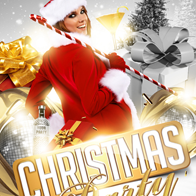 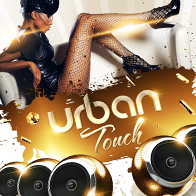 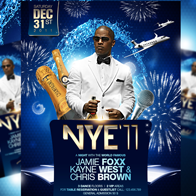 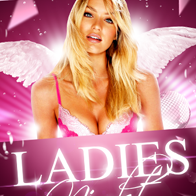 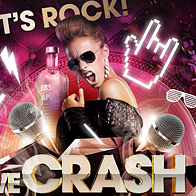 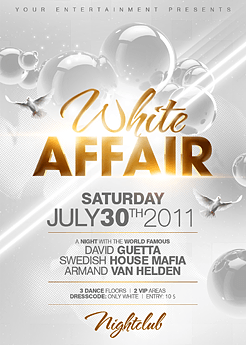 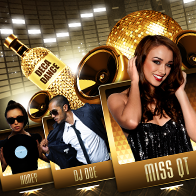 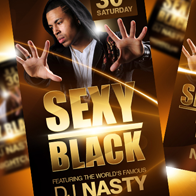 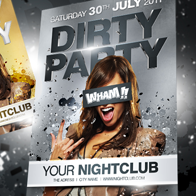 Check out our collection of some of the most popular and best PSD templates for nightclub and event flyer designs worldwide. 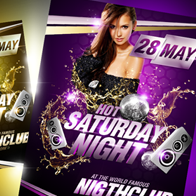 All PSD files are simple to download and easy to customize. 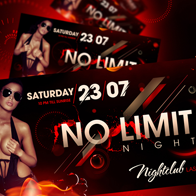 You can change everything in minutes. 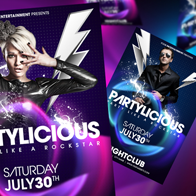 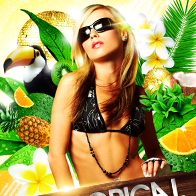 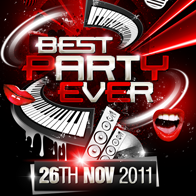 Get this amazing PSD resources now and start promoting your next event on a high level like a professional!